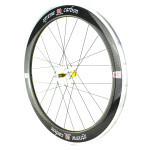 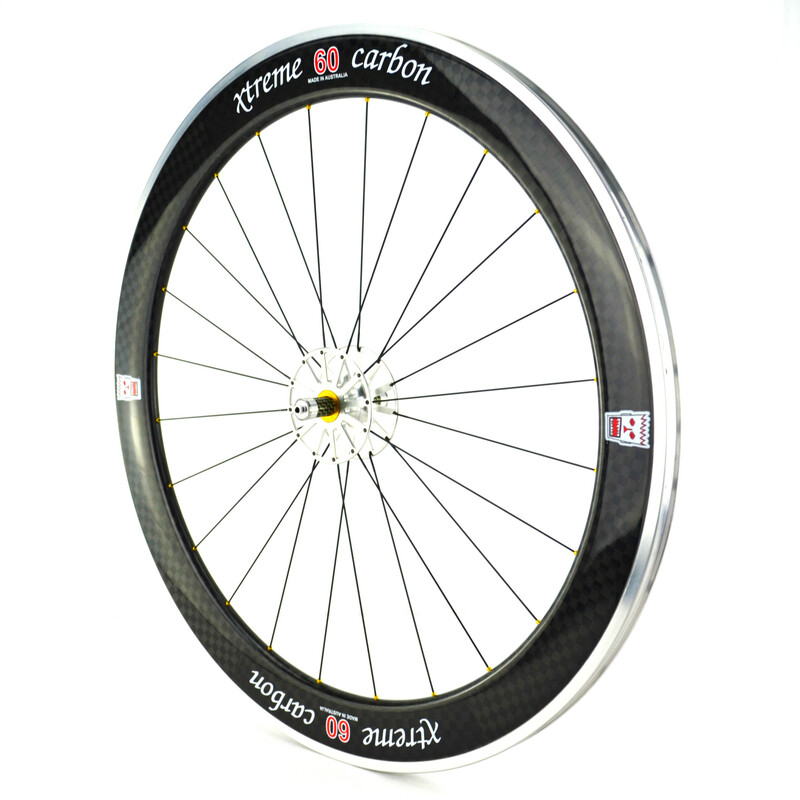 The Enticer Grade 60 range are constructed using a carbon and aluminium hybrid rim which has the advantages of the tried and tested aluminium braking surface which is ideal for a beginner or an experienced rider and is a great all-rounder. 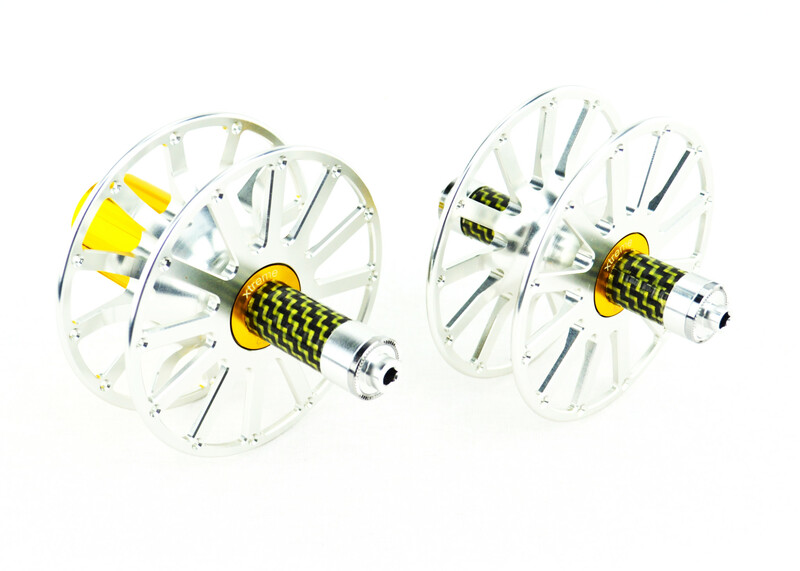 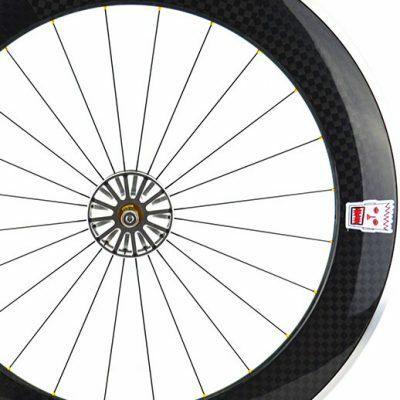 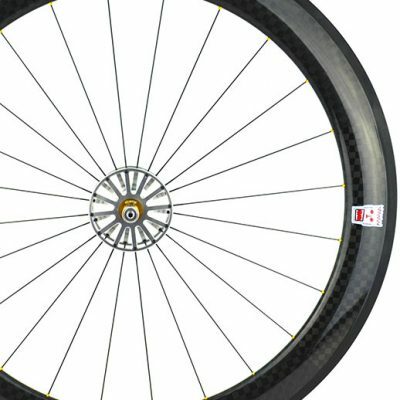 The Enticer range have our revolutionary hub and axle that has been designed with aero in mind, through our unique designs we have been able to minimise the drag in your frontal area is by up to 60%. 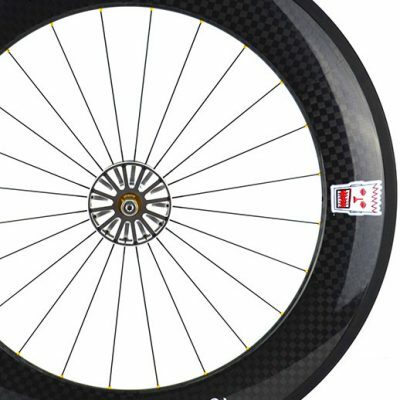 Overall the Enticer range is a fast set of wheels that can handle lots of different conditions and are durable enough to use every day. 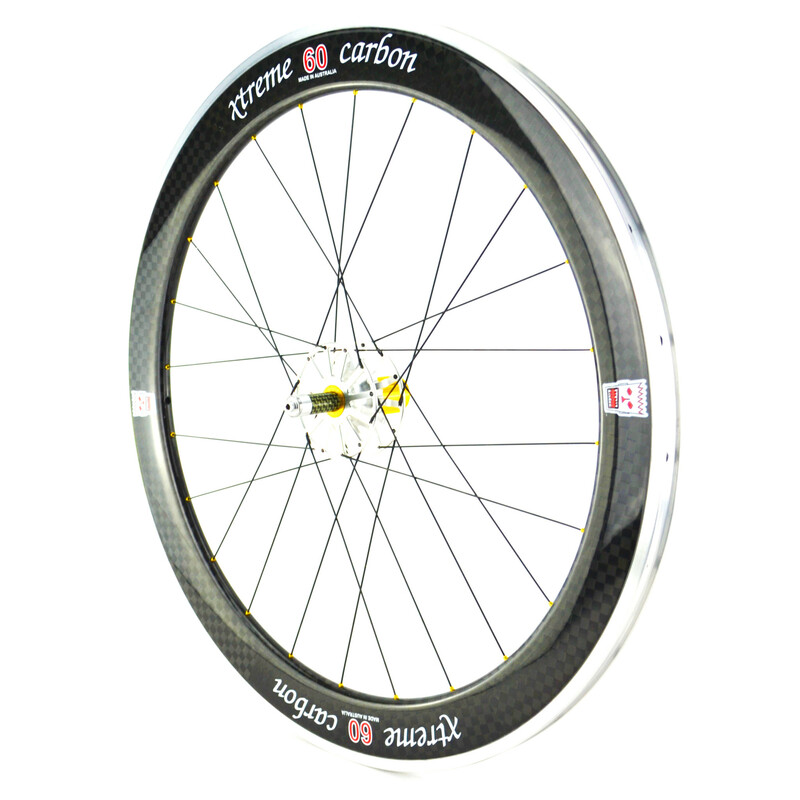 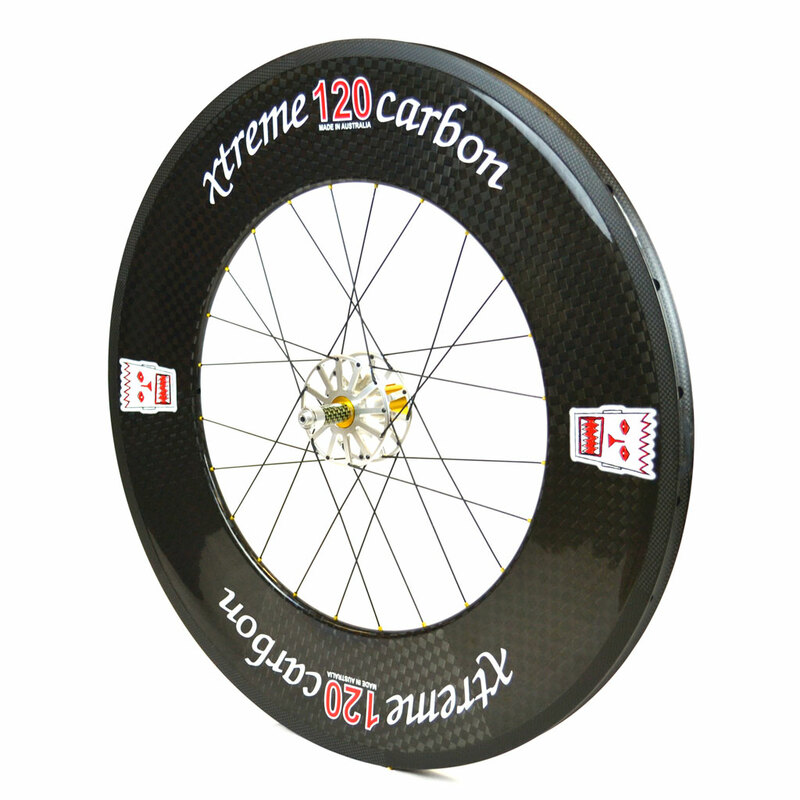 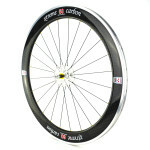 Xtreme Carbon provides the option to mix and match your wheels to give you the big speed gains, the Enticer range is available in 60’s, 80’s and a combination of 60 front with an 80 rear. 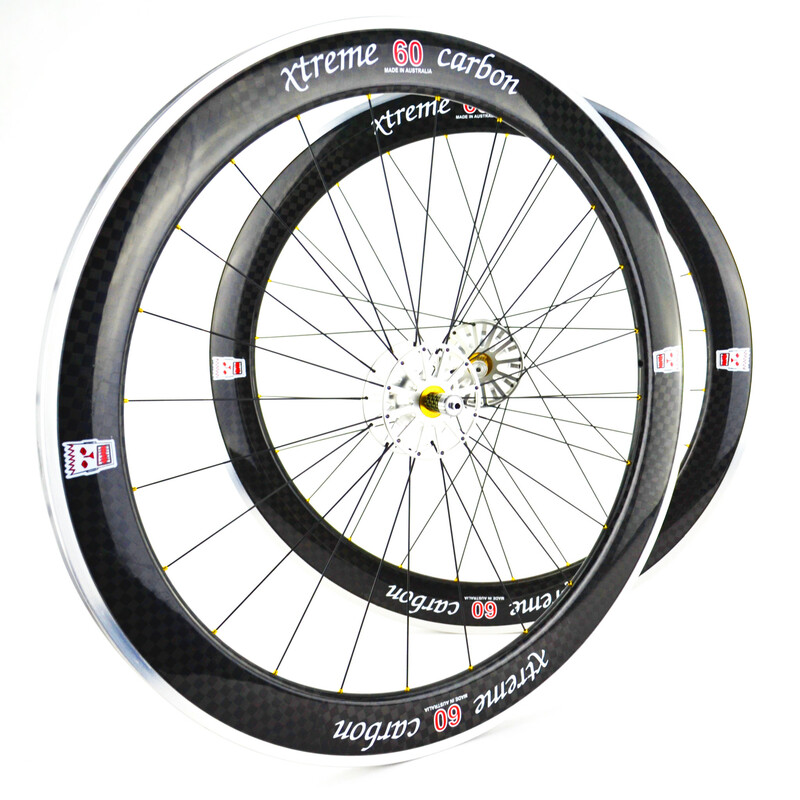 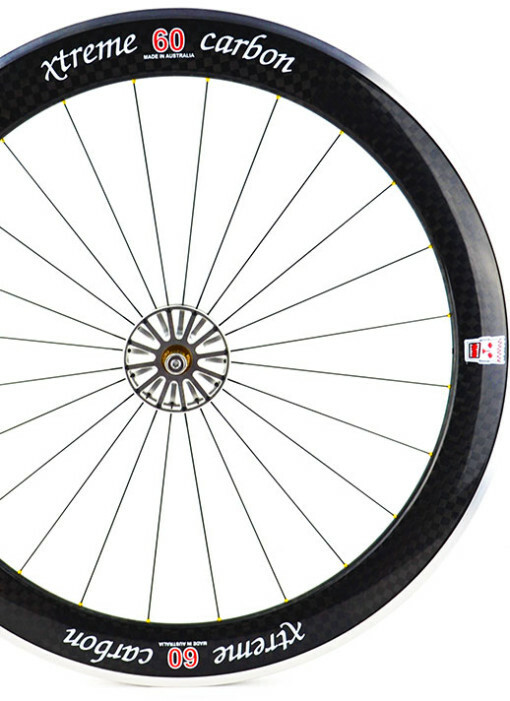 All of xtreme carbons wheels are hand built by one of our experienced craftsman in Australia.